OMERS Director of Strategic Partnerships Mike Woollatt has departed the firm for a new role at Hamilton Lane, BetaKit has learned. Per his LinkedIn profile, Woollatt’s new role with the Pennsylvania-headquartered firm will be Principle for Fund Investments and co-Investments in Canada. Hamilton Lane is one of five fund-of-funds to receive capital from the federal government’s VCCI program. Woollatt had joined the Toronto-based VC firm in September 2018, after a five-year stint as CEO of the CVCA. Part of OMERS’ Platform Investments division, which included OMERS Ventures, Woollatt was responsible for fundraising, connecting with potential investors, and managing existing relationships. Woollatt told PE Hub Canada that departing CVCA was a “tough decision for me, but the opportunity at OMERS is very exciting.” Woollatt lasted only five months in the role. At the time of Woollatt’s transition announcement in August, OMERS Ventures was still being run by John Ruffolo. Ruffolo then departed the firm suddenly in late September, approximately one month into Woollatt’s new role. According to multiple people familiar with the venture division of one of Canada’s largest pension funds, Ruffolo was directly responsible for pitching and convincing Woollatt to depart the CVCA and join OMERS. Those sources indicated Ruffolo’s sudden departure from OMERS likely influenced Woollatt’s decision to depart. A private market investment management firm, Hamilton Lane has over 350 employees operating in 15 different offices around the world. However, Hamilton Lane has no Canadian office or previously any full-time staff in the country, a difficulty given that the firm was one of the five fund-of-funds to receive government capital from Venture Capital Catalyst Initiative (VCCI) Stream 1. Multiple people BetaKit spoke with familiar with the principles involved indicated that Hamilton Lane had been aggressively searching for boots on the ground following the VCCI funding, and agreed that Woollatt would be a good fit for the role. With years of both ecosystem and government relationship experience in Canada, Woollatt “knows everybody” and will be a perfect connector for a firm likely to establish a permanent presence in Canada, as HarbourVest did after receiving VCAP funding. A spokesperson for Hamilton Lane declined BetaKit’s request for comment on this story. 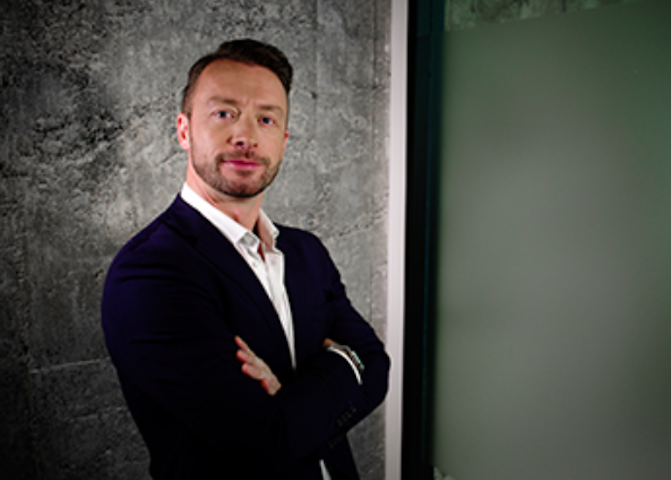 Before joining CVCA, Woollatt co-founded Beaconsfield Group, a management consulting and public affairs company. Woollatt has also held executive roles at companies like CTVglobemedia, Canwest Global Communications, and Bell Canada.